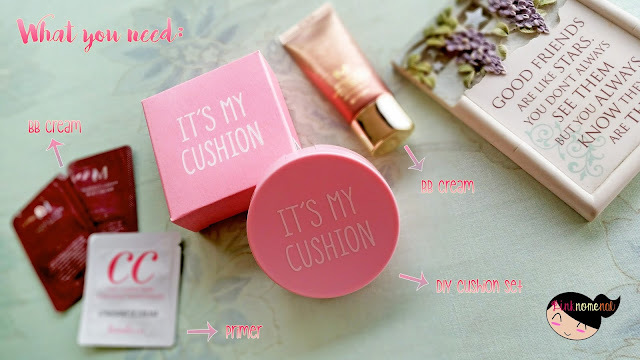 The cushion set comes in a cute pink box containing the name of the product. I love how minimal and yet, pretty it looks! Aside from the It's My Cushion Set, I also needed a few more items. Luckily, I have all of them at home. 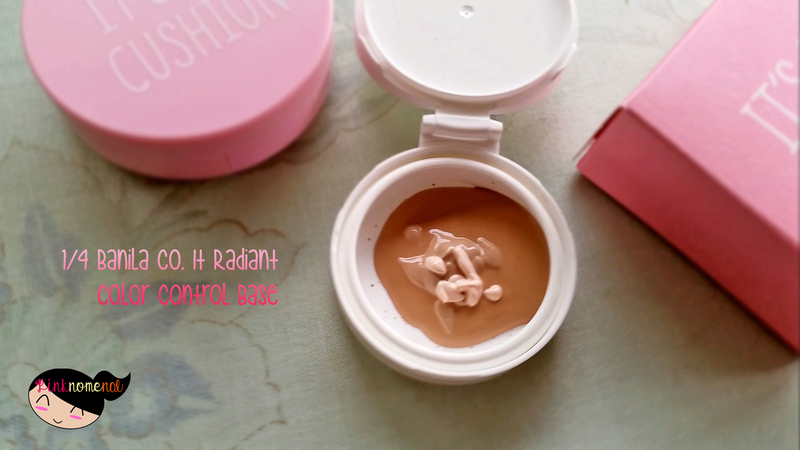 To those who have sample-sized / travel-sized products, you can also use that to make it more convenient to use. 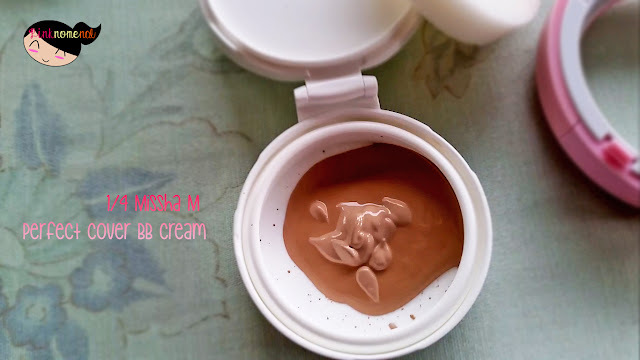 I found out I have some sample-sized BB Creams (Missha M Perfect Cover and Banila Co. 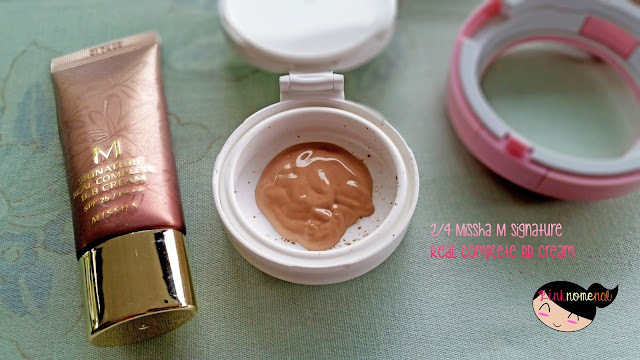 It Radiant CC Cream) lying around which I haven't used and the smaller version of the M Signature Real Complete BB Cream which I haven't used for a long time since I always tend to forget about it being hidden away in my stash. Now that we got everything we need, let me share with you my very first DIY project! I suggest you use an earphone when listening to the audio because I just realize the audio's a bit soft without the earphones. 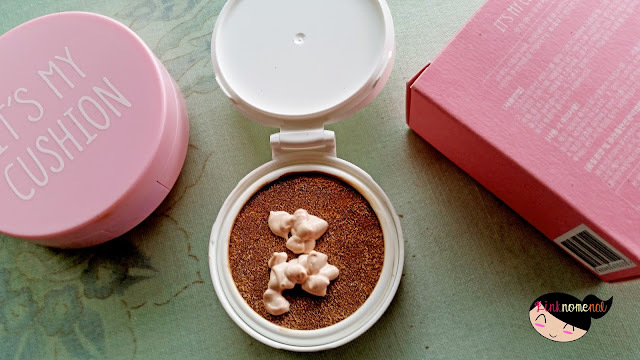 Nice DIY project, at least you were able to use your sample-sized BB cream. Di pala mahirap! 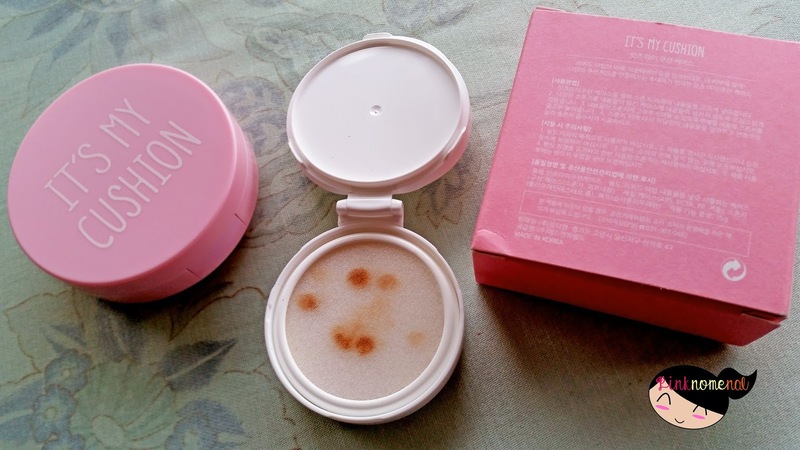 I wanted to include this in my cart but I was afraid I'd mess up so I just bought a BB cushion. I have lots of BB samples/sachets here so I'll surely buy this next time! So galing lang. It just shows how well you know your skin and the products. Nice diy project! OMG, I wasn't even aware that this can be done. Haha! I have so much more to learn about make up! This is a nice DIY. If you want to achieve the shade that you want this is a good project. I agree it's a bit messy when mixing colors. Ang galing!!! Very informative. 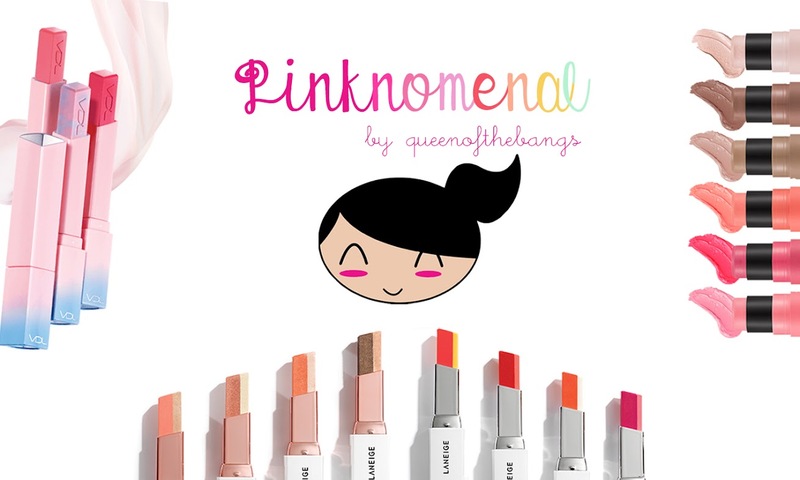 And for less than P300! Thank you for your tutorials and beauty haul sharing! 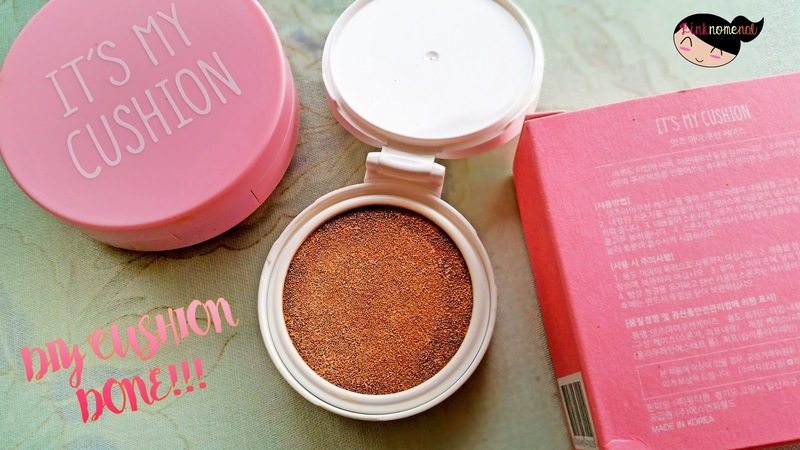 Oooh, I didn't know that you can actually DIY your own BB cushion! Wow! 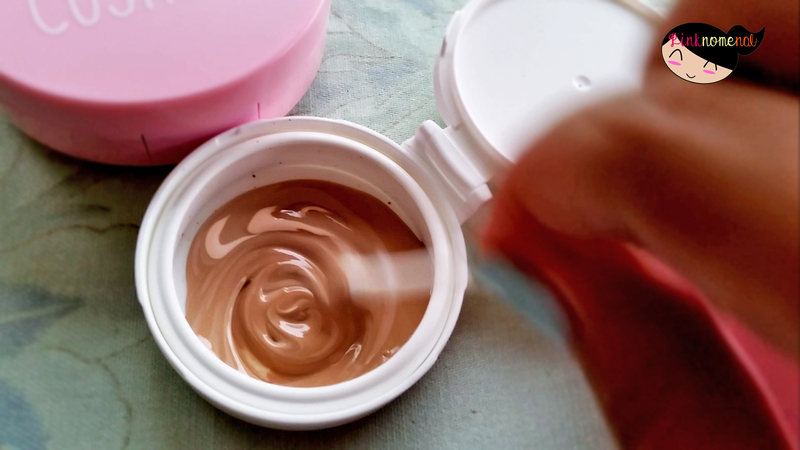 This is a new way to carry your bulky liquid foundations, I don't use bb creams kasi hehe. Great hack! I love the container! So pretty and handy. Thank you for this step-by-step tutorial! That was quite a trick. I also use BB pero very minimal kasi ang sensitive minsan ng application, parang masobrahan lang ng konti, ang pangit na. 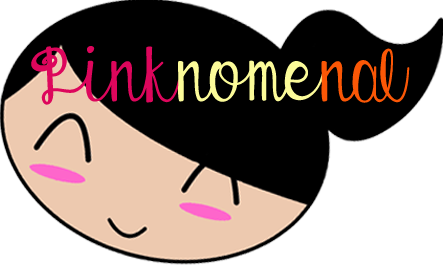 what a nice kikay DIY project! You are so creative ha. Oooh cheaper pala to make your own. Ang mahal ng Laneige BB cushion ha. Can I just use one type of BB cream instead of mixing 2? 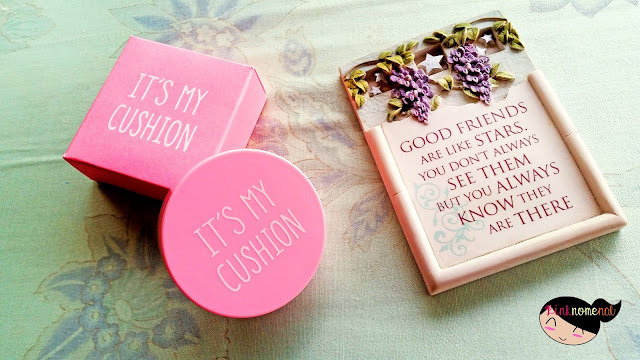 hi may i know where you bought the cushion case?